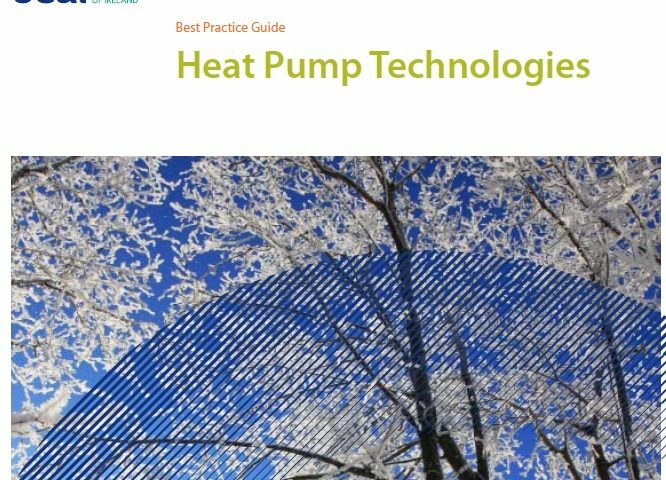 SEAI have an old but still relevant document on heat pumps and best practice. 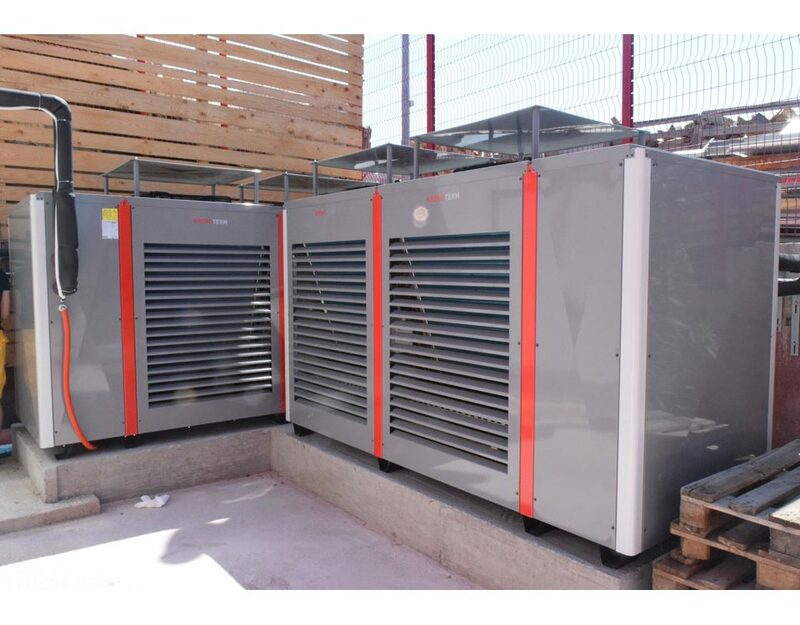 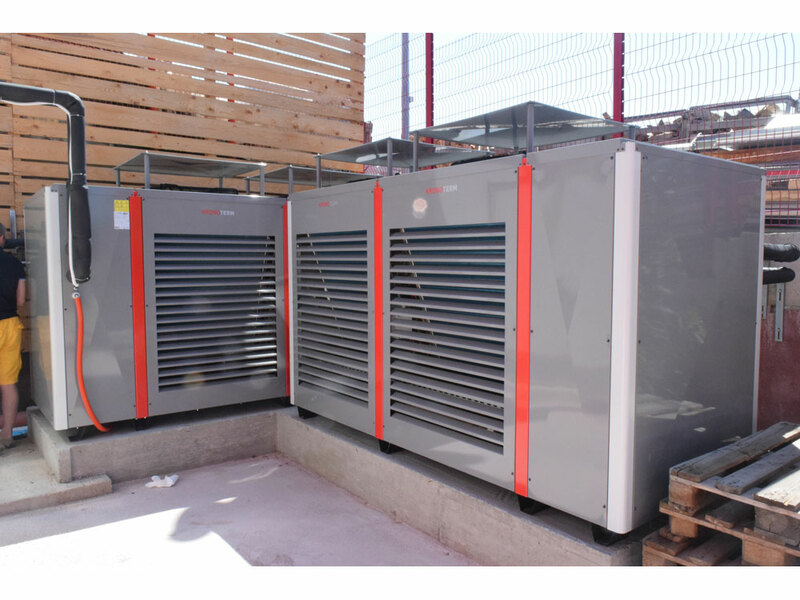 It contains a lot of information on heat pumps in general including how to choose a heat pump that suits you and advantages and disadvantages of different heat pumps. 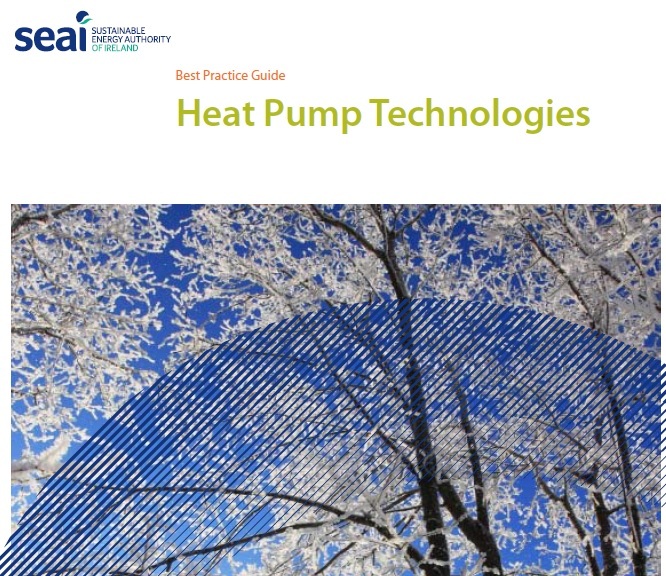 This is worth looking at if you are considering upgrading your heating system to a heat pump this year and planning on taking advantage of the newly announced heat pump grants from SEAI.